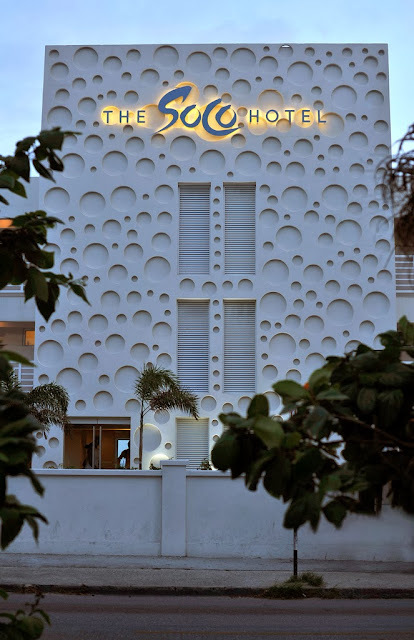 The SoCo opened last Fall with the objective of setting a new standard on Barbados South Coast. 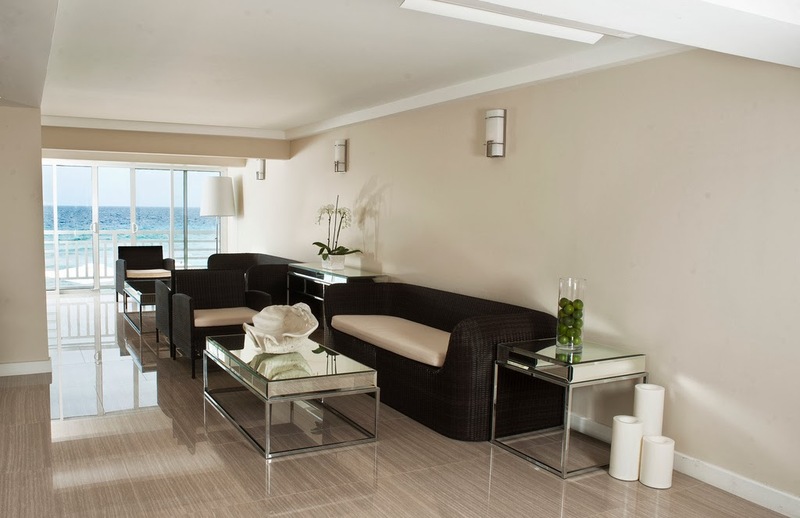 You won't find the typical Caribbean colors here, instead here the predominant colors are beige, off-white and brown. From the street SoCo doesn't offer a lot of curb appeal, however once you enter the lobby you are greeted with a sleek contemporary, rather minimalist style. The SoCo was designed to be a blend of Miami South Beach style with a touch of Caribbean flair. All are outfitted with a 42" flat screen TV, iPad docking station, DVD player, cable TV, an in-room safe, hair dryer, tea and coffee making facilities and iron/ironing board. 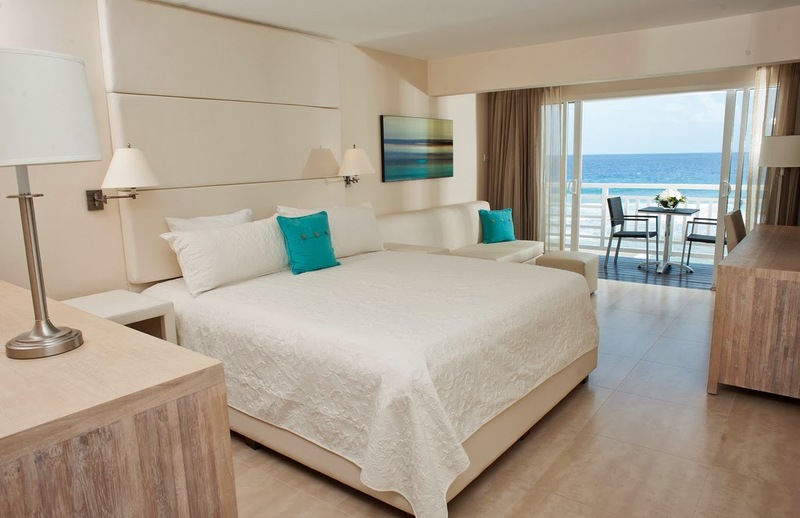 All rooms are air-conditioned, and have stunning ocean views. Friendly 24 front desk service, and Free WiFi is available throughout the hotel. SoCo Hotel and Deluxe room rates start at $450.00, and include government VAT tax. SoCo is in a prime location right on the Richard Haynes Boardwalk, a pedestrian walk way along Accra Beach which connects to restaurants, shopping and nightlife. 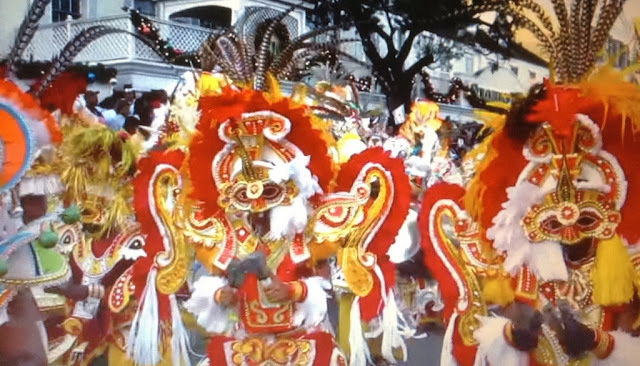 The South Coast of Barbados has always been known as the "fun coast" providing lots of exciting entertainment options – bars, live music, nightclubs, restaurants and cafes are all within walking distance or just a short drive away. Unlimited meals at ocean front air-conditioned restaurant and pool deck areas - Meals available until 11 p.m. The air conditioned waterfront Restaurant at SoCo serves fine a la carte meals for breakfast, lunch and dinner. Menu changes throughout the week allows for a wide variety of dining choices. The menu featuring Caribbean and international dishes changes throughout the week, allowing for a wider variety of meal choices. Dinner is an elegantly casual dress code - no sleeveless shirts, flip flops or tank tops. 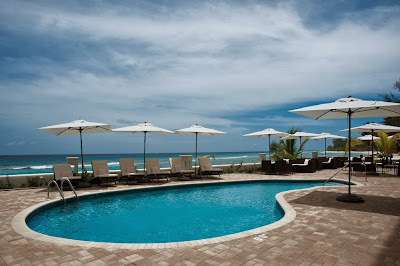 SoCo also features a beach side bar, and pool. Hi Linda. Great post! The SoCo looks very nice indeed. Very stylish.